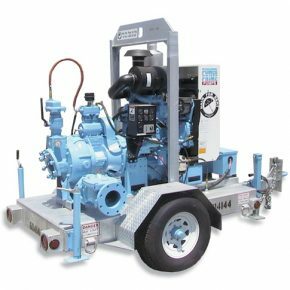 Diesel pumps from Rain for Rent range in flows from 200 to 24,000 GPM. 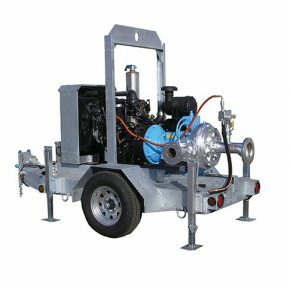 Trailer or skid mounts enable maximum portability. 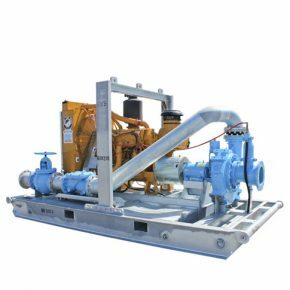 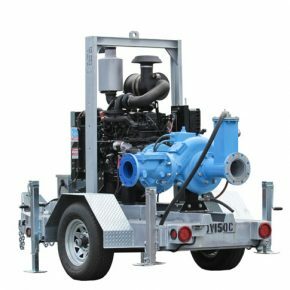 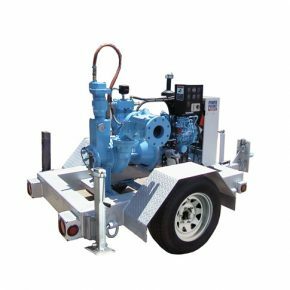 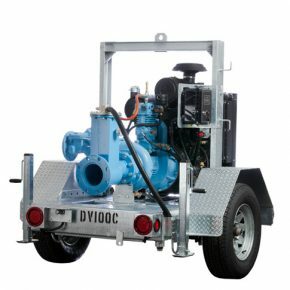 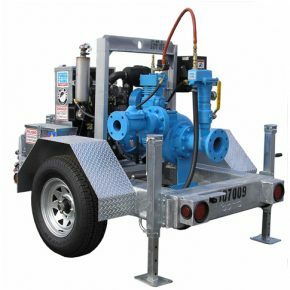 High head diesel pumps provide pressure up to 950 feet. 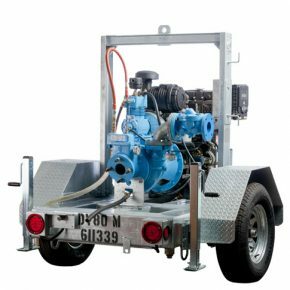 Our clear water diesel pumps are ideal for high pressure agricultural applications.